An exhibition with over fifty works, illustrating Leonardo da Vinci’s studies in art and science, in the form of drawings. The visitor is taken through the collection of autograph works by Leonardo now in the Royal Library of Turin, which includes thirteen drawings purchased by King Charles Albert in 1840 and the famous Codex on the Flight of Birds, donated by Theodor Sabachnikov to King Humbert I in 1893. This is an outstanding set of works, dating from about 1488 to 1515, with a variety of subjects of different inspiration, but one that illustrates Leonardo’s activity from his youth to his full maturity. Some drawings are studies for famous works by the great master: the nudes for The Battle of Anghiari, the horses for the Sforza and Trivulzio monuments, and the splendid study known as the Face of a Young Girl, for the angel in The Virgin of the Rocks. And there is also the incomparable, universally renowned Portrait of an Old Man, known as the Self Portrait of Leonardo. To convey the significance, origin and particularity of Leonardo’s work, the creation of the Torino drawings is examined in relation to similar works by other artists, with the inclusion in the exhibition of works by other great masters from the Florentines Andrea del Verrocchio and Pollaiuolo, to Bramante and Boltraffio in Lombardy, through to Michelangelo and Raffaello. The exhibition is divided into various sections, each with its own interpretation of the master’s work and of the investigations carried out by all the Renaissance artists: the heritage of ancient art; the exploration of the anatomy and the proportions of the human body; the interaction between art and poetry; self portraits; the study of faces, and the challenge of portraying emotions. 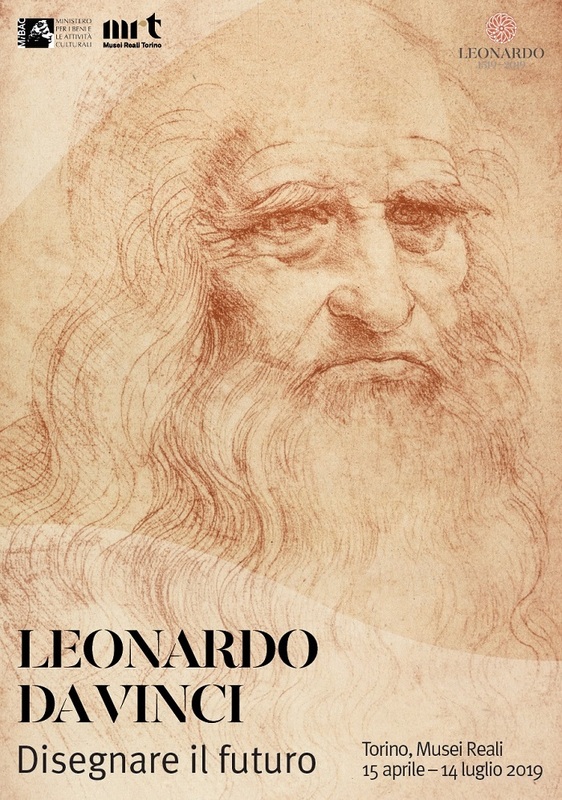 Lastly, his studies of flight, architecture, and a hitherto unexplored subject: “Leonardo and Piedmont”, which looks at places mentioned in Leonardo’s writings, revolving in particular around the folio of the Codex Atlanticus with the Naviglio di Ivrea. 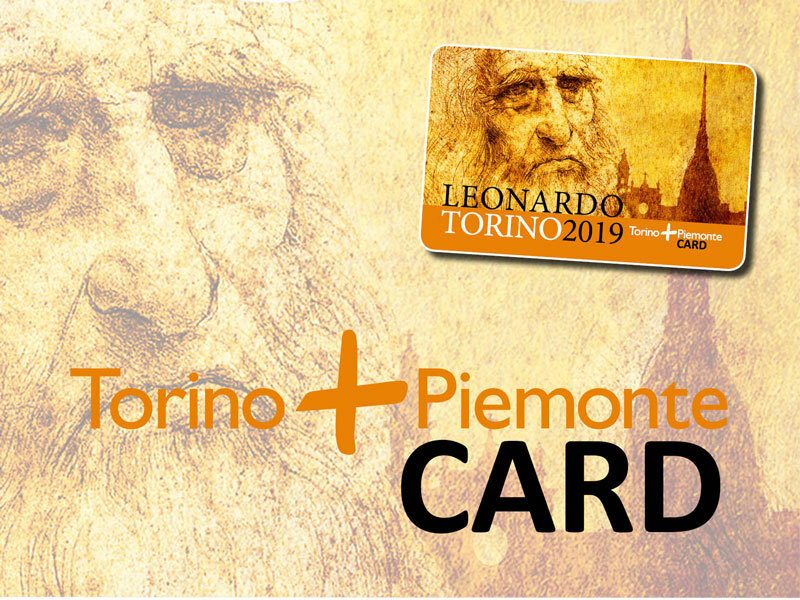 Beside the exhibition, the University of Torino offers an interdisciplinary review inspired by the universality of Leonardo entitled "Pioneers. Explorers of the unknown from Leonardo to the present day ". A public program to deepen the themes of the exhibition that, at the same time, will provide a platform for exchange between the public and the researchers, building an original space for participation, dialogue and experimentation. 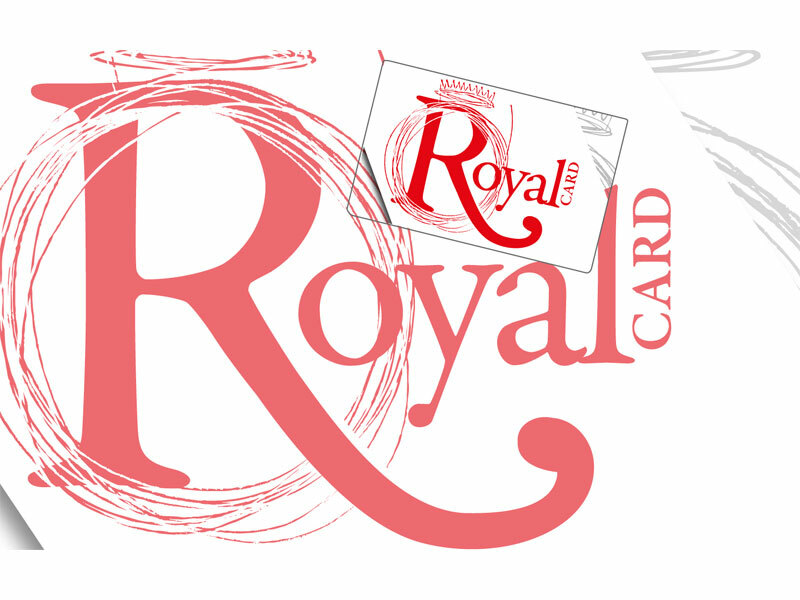 Partners: Regione Piemonte, Città di Torino, Università degli Studi di Torino, Politecnico di Torino. 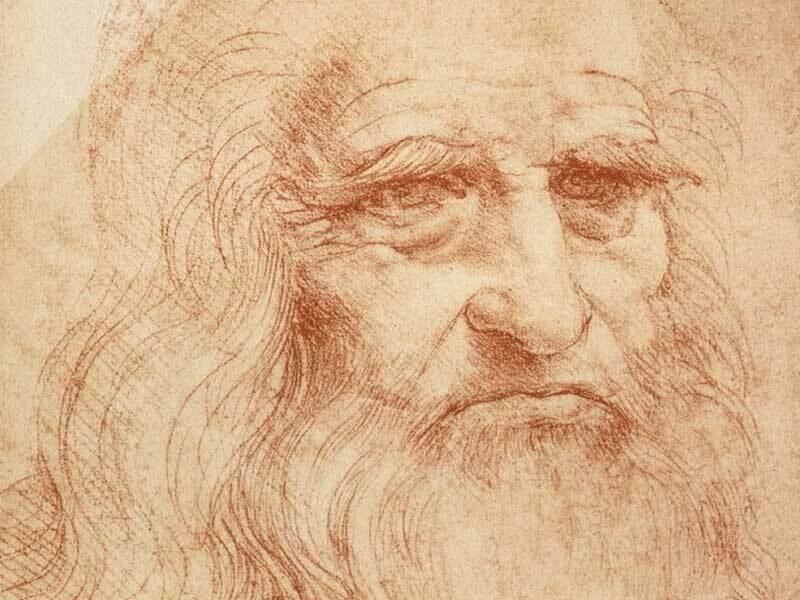 The exhibition is included among the initiatives financed by the Committee for the Celebrations of the 500th anniversary of the death of Leonardo da Vinci at the Ministry for Cultural Heritage and Activities.